Animals are constantly adapting to new circumstances. In a lot of cases, the adaptation process takes many years, before we notice it. Yet, researchers observed new trends in both red deer and elephants that clearly demonstrate the capacity to adapt and evolve. An interesting finding, in a time where poaching, hunting and other forms of human pressure impact our environment on a daily basis. In a recent study, researchers found out that there appears to be a trade-off amongst deer, when it comes to shedding their antlers. A trade-off means that there is a delicate cost-benefit situation, with pressures from both sides. In this case, deer who shed their antlers earlier, develop bigger antlers in the next season. This results in bigger chances for reproductive success. On the other hand, shedding antlers earlier also increases the chance of being attacked by predators. 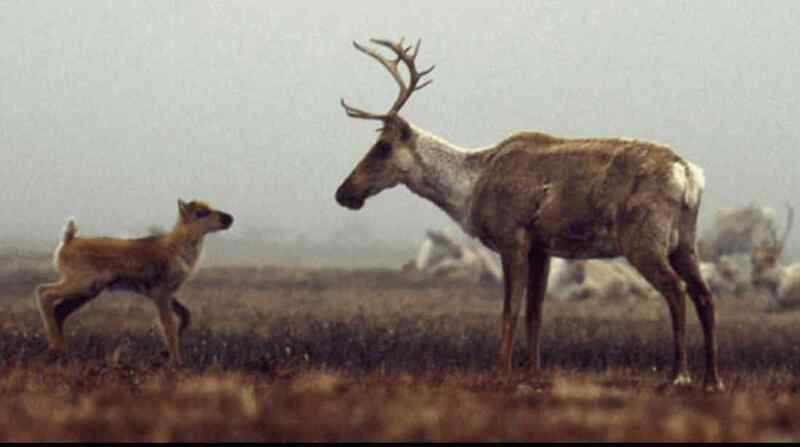 The researchers found out that wolves are more likely to attack a pack of deer where an individual has shed its antlers already. In addition, the pressure from human hunting on individuals with big antlers also impacts the populations. It even appears that the effects are opposite from the desired. Hunting individuals with big antlers, results in many weaker males being able to reproduce. In Africa, researchers are witnessing a remarkable trend amongst elephants. Due to the intensive poaching pressure for ivory, many elephants are without tusks, says National Geographic. At this moment, about 30 to 50% of the female elephants are tuskless. In South African Addo Elephant National Park, even 98% of the females are tuskless. Normally, this number lays around 2 to 4%. Yet, having tusks gives an elephant other advantages. It enables them to dig for water, scratch bark of trees and helping males to compete with each other. The developments of tusklessness is a phenomenon where we can witness elephants adapting to human poaching. A trade-off on their chances of survival. One of the current discussions in Europe, focusses on the dehorning of cattle. The majority of cows that you will find, are lacking their horns. Yet, stopping dehorning practices would result in more horned cattle on the meadows. This in turn would decrease the chances of attacks by predators, such as wolves, which are steadily returning across Europe. As not every piece of land that is used for livestock has proper livestock protection measures, horned individuals could contribute in minimising depredation risk.